Vacation Bible School Season has arrived in the South. Although such a time is not marked on any liturgical calendar, the annual observance is sacred in the southern church year. A summer would not be complete without this Holy Week of bedlam and chaos in local congregations. 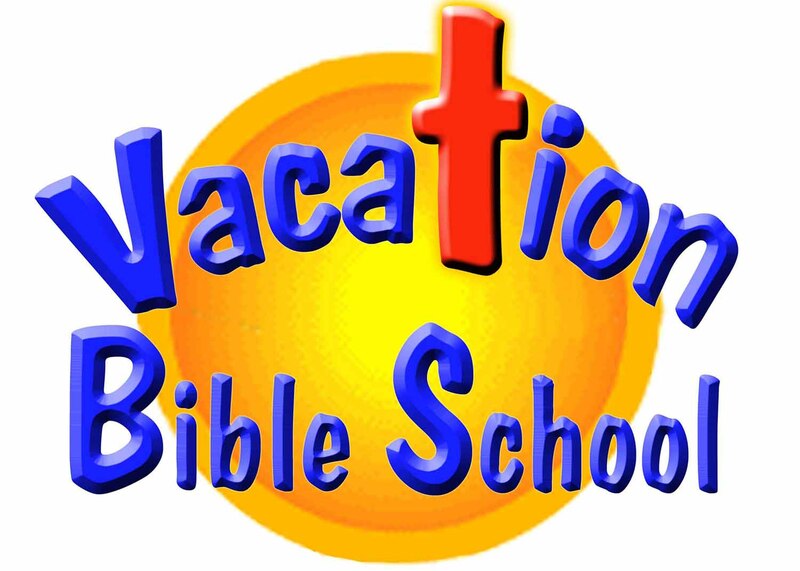 I grew up attending Vacation Bible School at my home church. The event was widely publicized in the congregation and community. In a wily church growth strategy, church leaders encouraged members to invite family and friends. I never could gauge the long-term effectiveness of the evangelistic approach. However, non-churched parents gladly agreed to send their children to a week of free daycare! Each summer featured a different theme. A joyful Jesus with a broad smile on his face adorned all the materials. Maps, pictures, and posters decorated the cinderblock walls of the Sunday School rooms. Thirty-three rpm records of flimsy plastic accompanied the curriculum with the week’s featured songs. Filmstrips were high tech way back then. The more elaborate presentations included a cassette recording that beeped when the slide should be advanced. The multi-media presentations consisted of felt boards and punch out figures. For years, I thought all the disciples were six inches tall with Velcro strips on their backs! Recreation was the high point of the day. The older youth led the playtime. This meant the teenage boys flirted with their female counterparts while we ran wild. The more organized leaders would toss us a kick ball before standing aside. Then we would break for snack time. Everyone knew that only nominal Christians volunteered to serve refreshments at Vacation Bible School. These parents felt guilty enough to participate but were not committed enough to teach! So they served the hungry hordes that periodically descended upon the snack room. Refreshments customarily meant cool juice along with cream filled cookies. Whenever I read about Jesus feeding the five thousand with loaves and fishes, I always assumed the writers meant to say Kool-Aide and Oreos! I also thought that the Communion Service would benefit by switching from stale crackers to sugar iced cookies. I do recall one year when the class took an imaginary plane trip to the Holy Land. The teachers served us unleavened bread, shriveled dates, and unsweetened grape juice. They assured us these “snacks” represented authentic food from the Holy Land. We assured them that the land flowing with milk and honey did not live up to its reputation! We also enjoyed the arts and crafts time. Some congregations ordered expensive kits with their Vacation Bible School materials. We self-righteously rejected such Philistine ways. Markers, construction paper, glitter, balsa wood, and modeling clay were the art materials of true VBS veterans. Oh, and the things we could do with a few Popsicle sticks and some paste glue! These building materials formed the building blocks for anything imaginable. No doubt Noah constructed the ark with only these supplies on hand. Given enough time and craft sticks, a Vacation Bible School class could construct a flight ready space shuttle. Truth to tell, I remember the context of Vacation Bible School much more than any content. No single lesson sticks out in my mind. I do not recall one particular teacher. However, those summer weeks became grace-moments in my life. I learned that the Lord God Almighty, the Creator of the heavens and the earth, loved and cherished ME! Such knowledge overwhelmed my heart with wonder and love. I hope every child in our community has the opportunity to attend a Vacation Bible School or two this summer. The experience will transform their lives, and the memories will last a lifetime. Give this generation a foundation of faith along with some juice, cookies, and Popsicle sticks, and they will change our world forever! Reading your Bible School memories made me reach back for several of my own. Earl and I started dating one summer when we were both helping with VBS, but only he was the recreation volunteer…..I was in my mother’s classroom! I was only marginally involved in VBS, but I do also remember Weekday Church School throughout the school year at our Lutheran church. You’re right, I don’t recall many particular stories, but I recall being with lots of kids who showed up at the same time and feeling that the church was a second home. Crafts were great (especially stained-glass windows made by ironing crayon shavings between 2 pieces of waxed paper), and I’m sure that I never appreciated enough the adults who served as teachers and helpers! I think anyone who has ever had a connection with VBS has noticed that there is a powerful presence of spirit within each minute of activity. A deeper understanding of that drive leads you to recognize this as the Holy Spirit. Holy Father, please stir that Spirit each day, and bless coordinators and teachers with all the energy that they need! Thanks for stirring those old memories in me and reminding me that Jesus loves me is still the best news of all! I am praying for our children this week and loving watching them come to know Jesus and love him like we do!